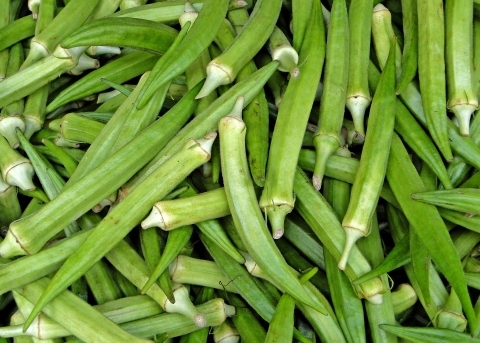 Okra is an annual plant growing about 1.5 metres tall. ]. It has various other edible and medicinal uses as well as being the source of a good fibre. The original habitat is obscure.